Pumpkins are scheduled to arrive October 1! Given good weather and luck the patch should be open October 2- 31! 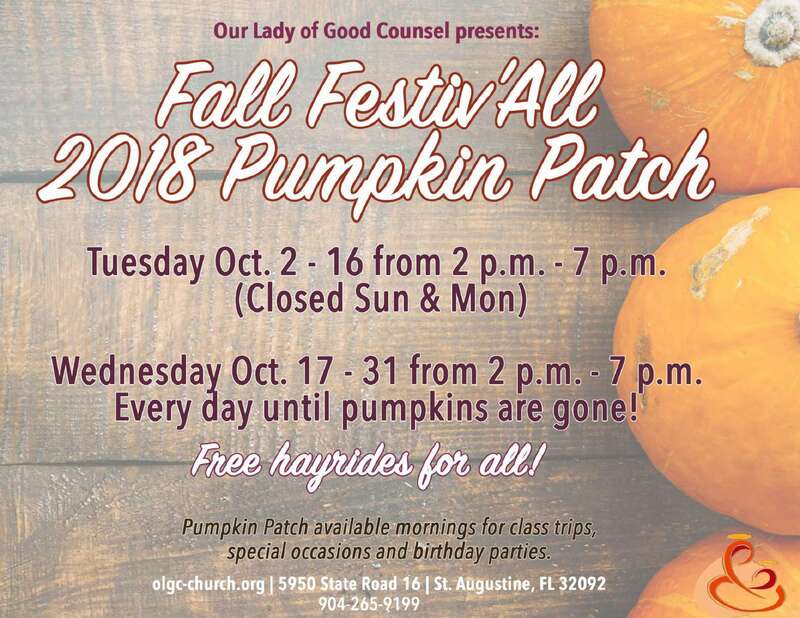 Join us for fun and hay rides. Schedule your birthday party, class or group visit now.